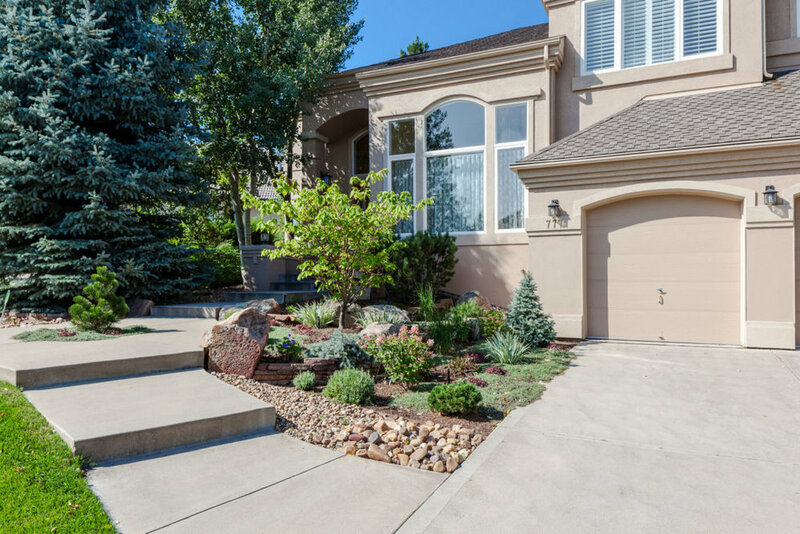 This stunning contemporary home is located in the Indian Peaks Golf Course Community on a 1/3 acre lot. The 5540 Sq. Ft., 5 bedroom, 5 bathroom home overlooks an expansive, new fully fenced lush custom landscaped private yard. 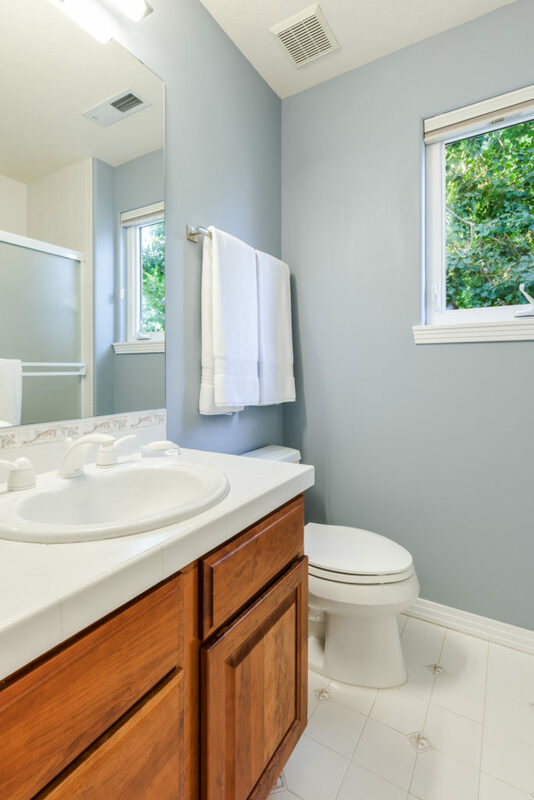 This comfortable and well designed home offers an open floor plan, soaring ceilings and abundance of windows filling the home with natural light throughout the day. New custom plantation shutters offer privacy in each room. As you enter the home, your eyes immediately travel across the new oak wood floors to the light-filled living room. 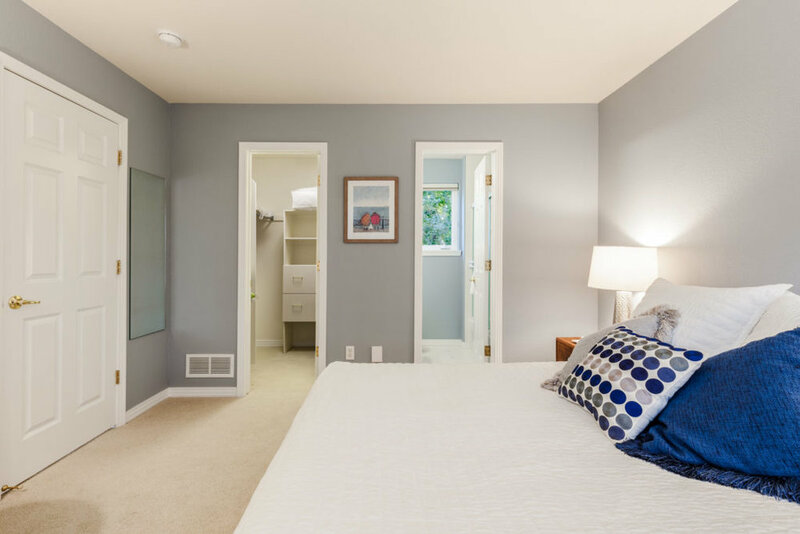 New modern light fixtures throughout the main level add to this home’s contemporary appeal. The gourmet kitchen including the family room with double-sided fireplace is truly the heart of the home. Expansive granite tile island with prep-sink and barstool sitting, wet-bar with new wine fridge and an eat-in area, all opens to the heated covered patio, perfect for indoor–outdoor entertaining. Light filled master retreat features views of the Indian Peaks white caps, a walk-out private deck with hot-tub and fire-pit, walk in custom closet, and a sun filled newly remodeled bathroom with steam shower, free standing Victoria + Albert soaking tub, glass tile, Silestone quartz countertops, and double-sided fireplace. Lower level offers expansive guest suite with ensuite bathroom, media room and play area. 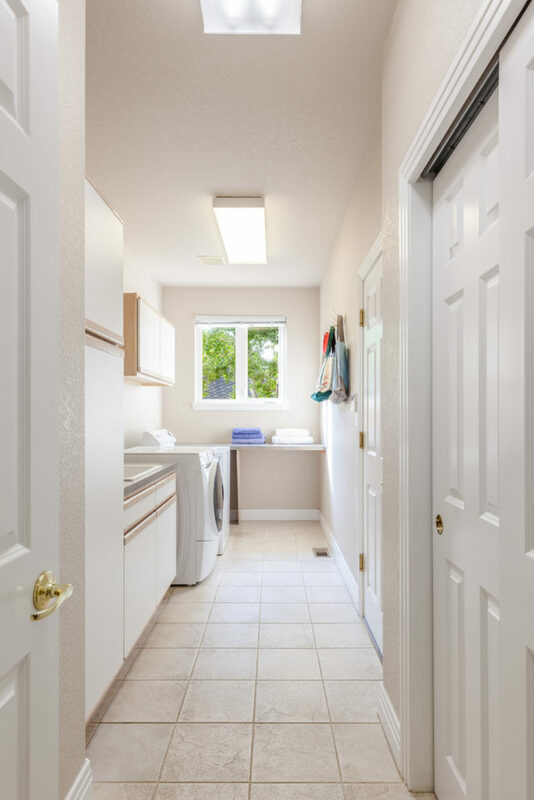 Large mud room/laundry room with washer and dryer, laundry tub, shelves, and storage cabinets connects to the oversized 3-car garage. 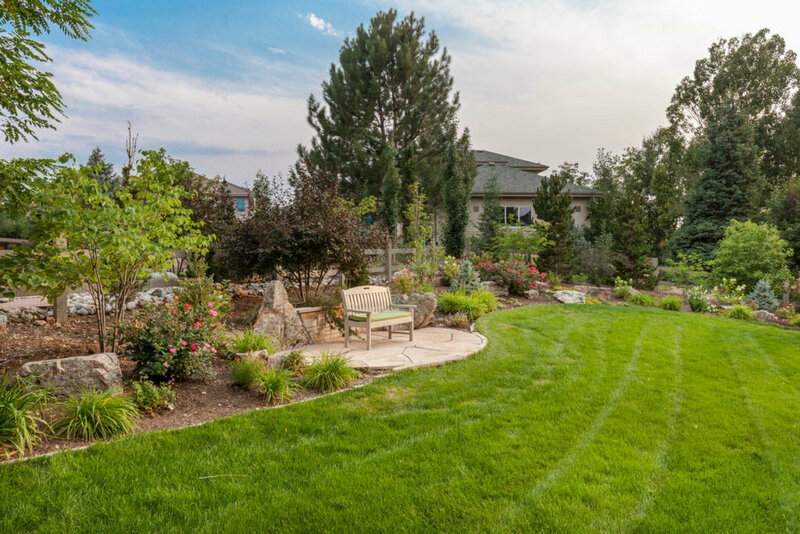 Walking distance to the neighborhood pool and Indian Peaks Golf Course and just minutes from Waneka Lake Park. 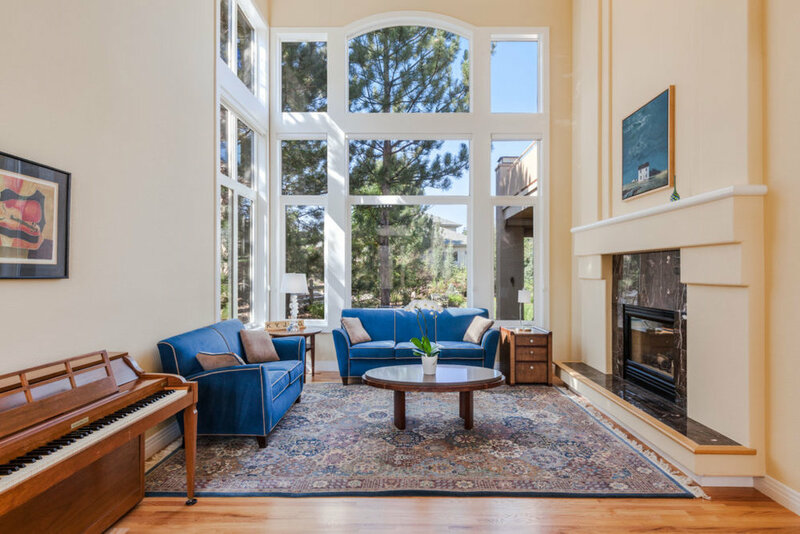 Part of Boulder Valley School District, this is truly one of the finest properties in Boulder County, welcome home!